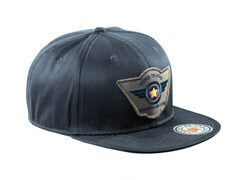 Caps are ideal accessories for your workwear, and you will find them in many different versions and colours at MASCOT. 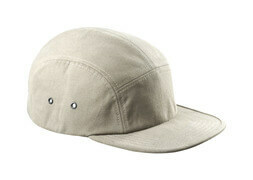 On a sunny day, it will be pleasant for the eyes to wear a cap, which can provide shade from the sun. In this way, you avoid squinting that can lead to dangerous situations, where you overlook something risky during work. 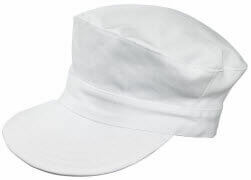 At the same time, caps can be helpful in windy weather where dust and dirt can get into the eyes, or in the rain so you avoid drops in the eyes. 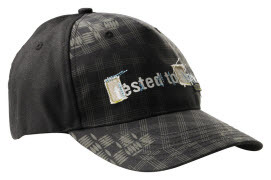 MASCOT caps have good fits, which makes them comfortable to wear in any work situation and ensures that they will not fall off when bending over. MASCOT manufactures many styles with different properties, such as ventilation holes and good breathability, and they can be found in both neutral and fluorescent colours. Some also have reflectors on the peak, which gives a nice visual look. At the same time, you are more visible with reflectors and fluorescent colours when working close to busy roads, and in this way, it increases your safety. 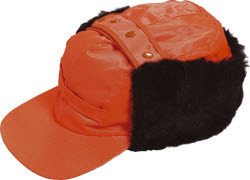 The caps can be combined with the remaining MASCOT assortment, since they match the colours of the workwear. 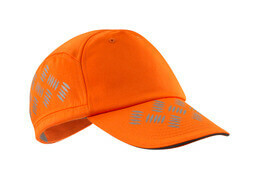 Check out all of our different caps so you can pick the one that is best suited for your job.